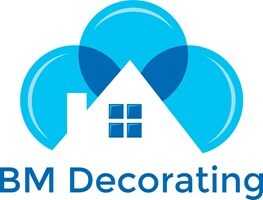 Partnership started in 2004 with Father & Son with over 50 years decorating experience between us. We take pride in our professional approach to all work and no job is too small or too large, from residential to commercial we'll give a free quotation offering a fair price. Our aim is to provide a high standard of work to all our customers and pride ourselves on the repeat business we constantly undertake. Professional finish, professional approach & professional work ethic.